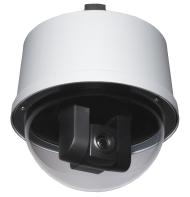 The RoboSHOT 30 HD PTZ Camera is a professional quality PTZ camera with high quality imaging, fine detail and exceptional color reproduction. 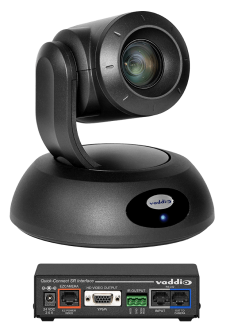 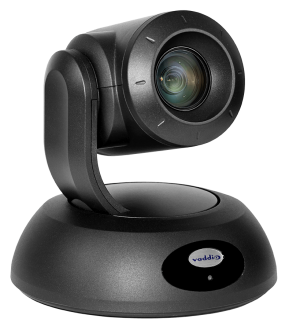 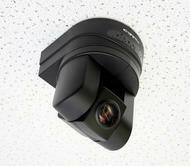 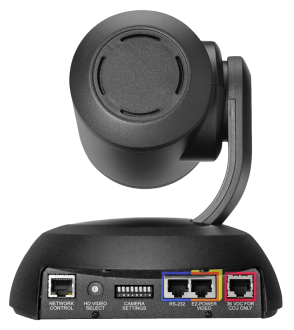 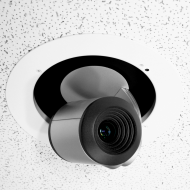 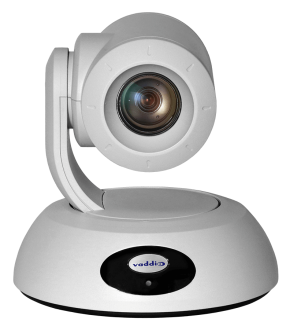 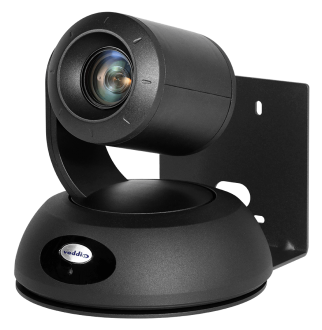 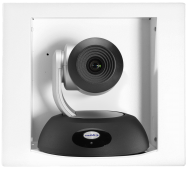 This camera offers integrators, dealers and end users with an incredible improvement over other conferencing cameras available today. 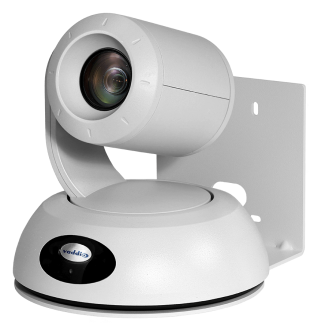 Outputs include HD analog component video (YPbPr) for 1080p, 1080i or 720p resolution signals. 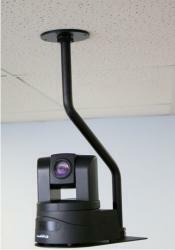 Power is supplied to the camera via the EZ-Port Power/Video connector. 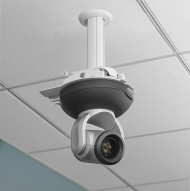 Rack Panel for three Quick-Connect SR Interfaces Rack panel for CeilingVIEW HD/SD and WallVIEW HD-20/HD-19/HD-18 SR designed to hold up to three CeilingVIEW or Short Range Quick-Connect boxes on a 1-RU panel.